It seems that we hear about a new lawsuit between Google and Apple on a bi-weekly basis these days. 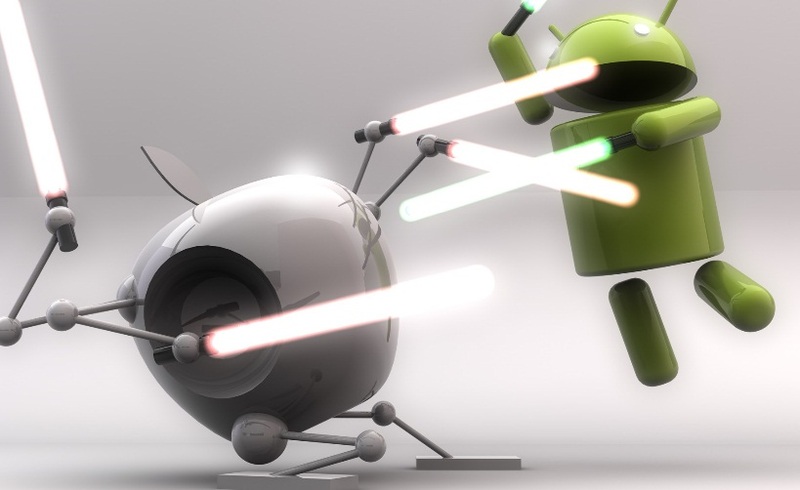 At the start it appeared like a normal way for these two technology giants to behave in the midst of a heated battle for mobile supremacy. Later we started to notice the regularity of these lawsuits and the amount of media attention they receive. It looks like we are not the only ones to notice this litigation trend between Google and Apple as a federal Judge in Florida speaks up. U.S. District Judge Robert Scola in Miami made it very clear about what he thought of the apparent attention grabbing tactics of Google and Apple. Judge Robert Scola stated, “The parties have no interest in efficiently and expeditiously resolving this dispute; they instead are using this and similar litigation worldwide as a business strategy that appears to have no end. That is not a proper use of this court.” Google and Apple have been at this since 2010 when the original Lawsuit pertaining to patent infringement first grabbed media attention. 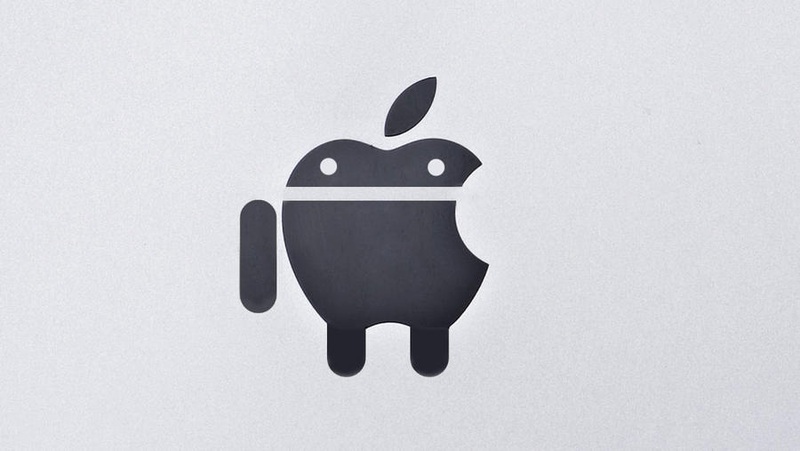 Apple basically attacked what it considered copycats of its iPhone that run on Google’s Android operating system. Since then Google and Apple have have expanded this litigation nightmare onto the global stage and have added additional patents to the mix. The lawsuit that Judge Scola is presiding over involves 180 claims from 12 different patents that relate to the debated meaning behind 100 different terms. Just looking at these numbers makes most of us shake our heads. Judge Scola, instead of pulling out his hair, referred to Google and Apple’s actions as “obstreperous and cantankerous conduct.” He also went ahead to write “Without a hint of irony, the parties now ask the court to mop up a mess they made by holding a hearing to reduce the size and complexity of the case. The court declines this invitation.” The Florida court decided that they would give Google and Apple four months to straighten out their mess. If the companies cannot reduce the size and complexity of the case after the time period then the case will be put on until Scola resolves the disputes over the definition of terms himself.